On the 23rd of April 2017 SUJ will be playing for the runners and spectators participating in the ABP Southampton Marathon. To mark this event SUJ will be embarking ontheir own “marathon performance” in Bitterne Park Triangle while the runners are running. 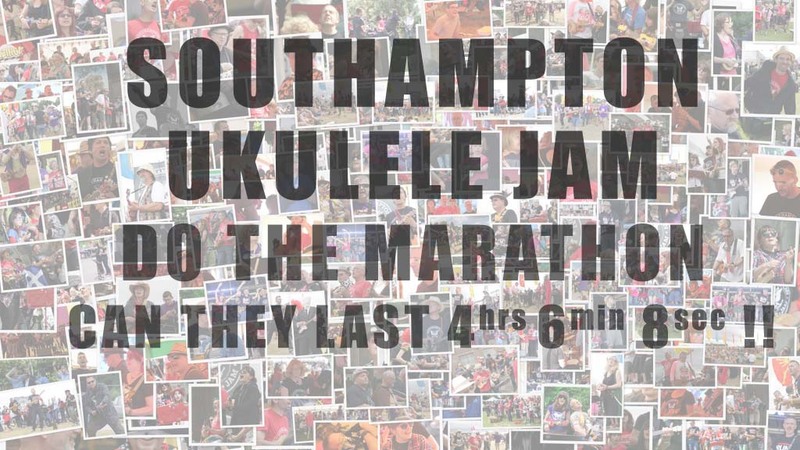 It has been suggested that the average time to run the London Marathon is 4 hrs 6 Mins and 8 seconds so SUJ are going to attempt to play for that time. We are seeking sponsorship to raise money for The Society of St James and No Limits. If you are a member of SUJ and would like to collect sponsorship money, you can download a sponsorship form here. Please note you are sponsoring the jam as a whole, not an individual player.